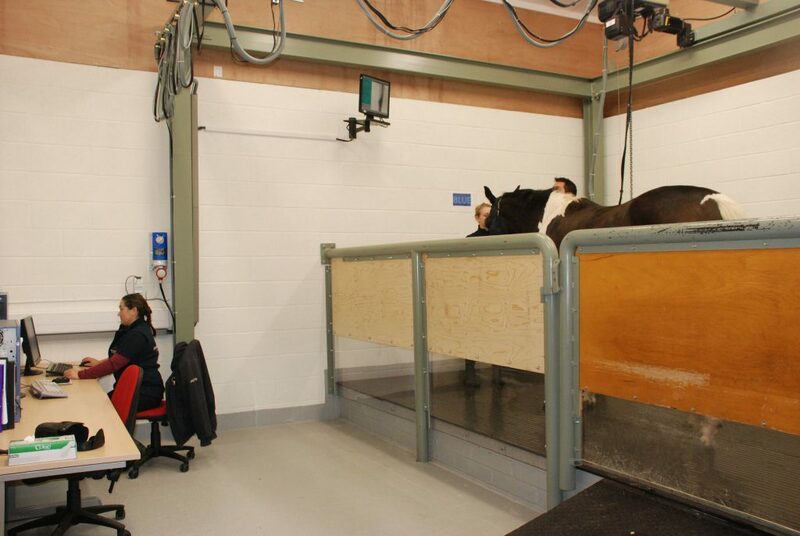 Diagnostic imaging is an important part of equine veterinary medicine. 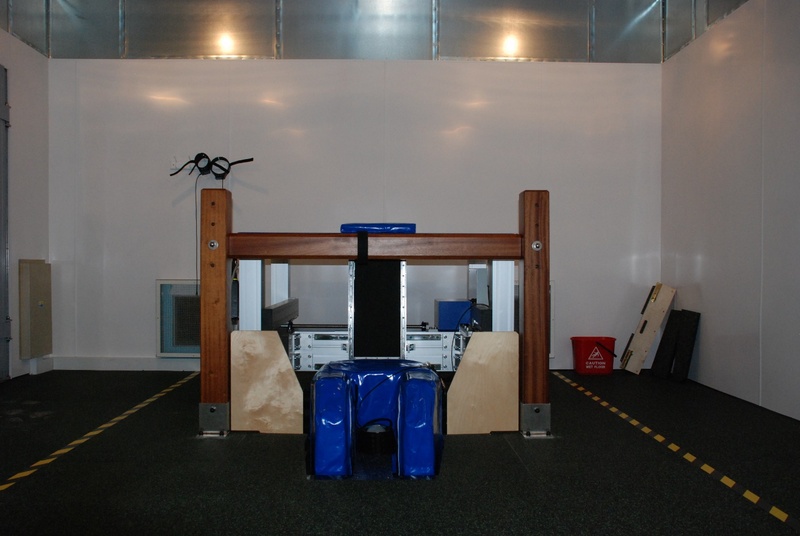 As such, we aim to obtain and maintain the most up-to-date, highest quality equipment. Radiography, endoscopy and ultrasonography can be performed on site at yards, as well as in the hospital. MRI – We have a Hallmark standing MRI unit in the hospital. 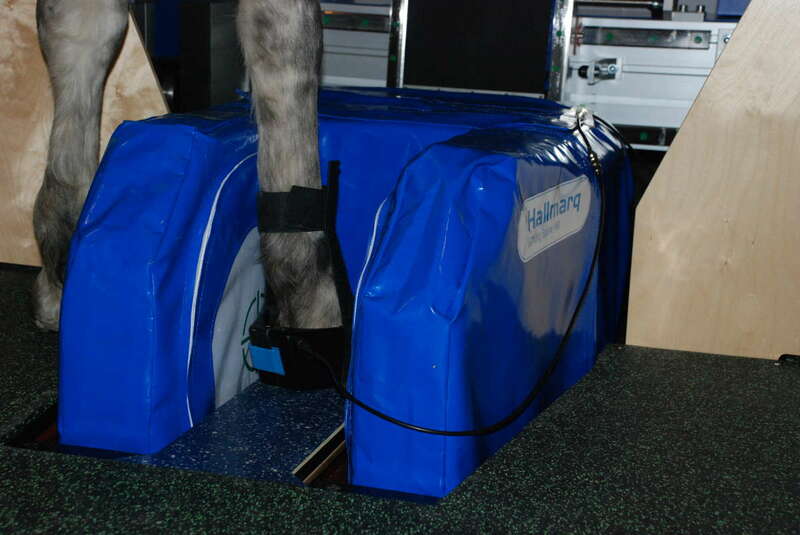 This allows imaging primarily of the soft tissue structures and bones within the distal limb of the horse, from the foot up to the carpus and hock. Radiography – The hospital is equipped with several portable wireless direct radiography Elkin systems. These produce instant high definition digital images that are securely stored electronically, on a remote server. These can be distributed to third parties if necessary. Ultrasonography - There are numerous digital ultrasound scanners at the hospital , these scanners can be used to image musculoskeletal structures such as tendons, ligaments and joints, as well as internal organs such as the lungs, liver and kidneys and to perform cardiac assessments. Ultrasonography is a very important diagnostic tool for assessing neck, back and pelvis problems. The images are stored electronically for future reference and distribution. 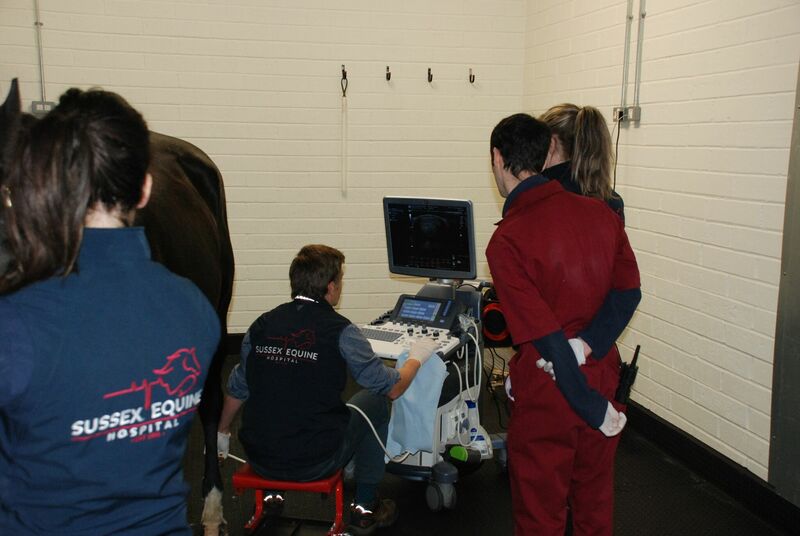 Endoscopy - Various sized endoscopes are available within the hospital, from very small scopes for imaging the airways of foals, to 3m long video endoscopes for imaging the stomach of large horses. Images can be stored digitally and video clips can be recorded and burnt on to DVD or USB. Endoscopy is a valuable technique allowing visualisation of accessible body cavities such as the airways, stomach, bladder and uterus. Not only can the structures be imaged, samples can be collected as aspirates or biopsies down the instrument channel on the endoscope. 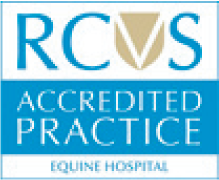 Overland endoscopy can be performed, where an endoscope is attached to the horse's bridle, the horse is then exercised under saddle and an assessment of upper airway function for problems with the larynx and soft palate can be made. Scintigraphy - A nuclear scintigraphy suite is available at the hospital. This is an important imaging modality in horses as part of a lameness investigation or poor performance evaluation and it is very useful for assessing the back and pelvis which can be difficult to image using other techniques. It is primarily used to assess bone inflammation and can be used to identify problems such as stress fractures, joint inflammation, subchondral bone cysts etc. The hospital has a separate isolation yard to house patients undergoing bone scan evaluations. CT – For further information about CT scanning at the hospital please read more.